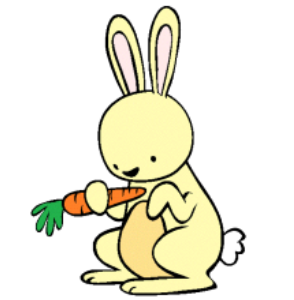 It's Springtime and everybody loves somebunny! 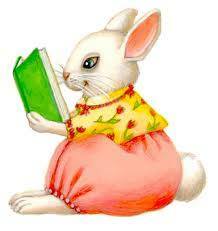 So bring the tots and join us for "Rabbits" Storytime this Tuesday, March 27th at 10:00 am. It'll be a hopping good time!